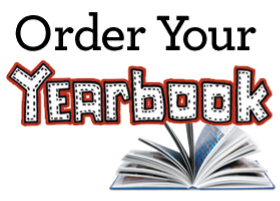 Time To Order 2018-2019 Yearbook!!! The 2018-2019 Yearbooks go on sale this week for Olympia High School. Below, you will see a link that you can watch regarding ordering a yearbook this year at OHS. As always, if students have any questions about yearbook sales, they can see Joel Brigham in Room B6. I will place extra order forms in the front office if a student loses theirs or is absent.